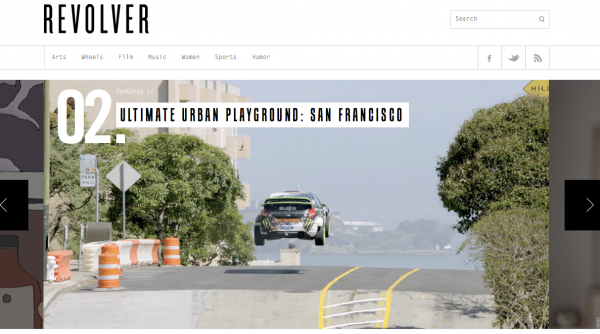 Some friends of ours have just launched a great video site called “Revolver” that we can’t get enough of. Presenting a highly curated collection of videos daily, Revolver is like a one-stop shop for the best of video content from across the net. Clean design & great content that’s updated day & night. Do our boys a favor & check it out!